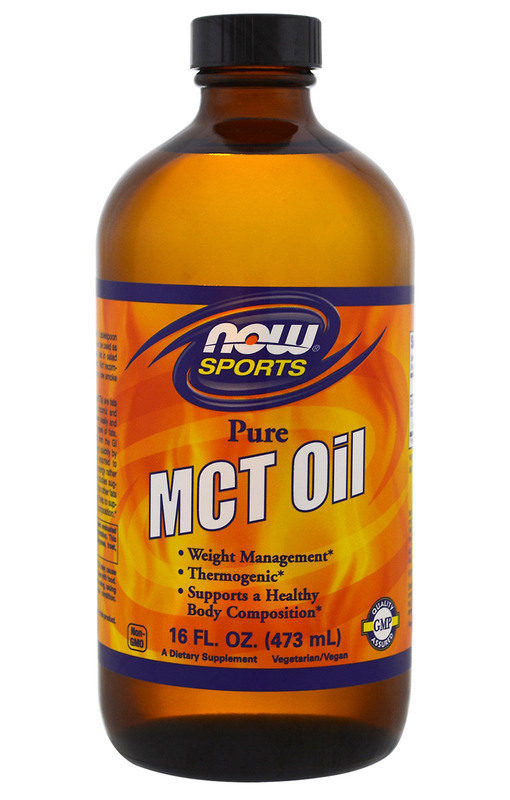 100% MCT Oil. MCT Oil from coconut/palm kernel oil. Caution: For adults only. MCT Oil may cause GI upset. To reduce these effects, take with food. Consult physician if pregnant/nursing, taking medication, or have a medical condition. Keep out of reach of children. Storage Guidance: Store in a cool, dry and dark environment in a tightly sealed original container. After opening, product can be refrigerated or stored at cool room temperature.